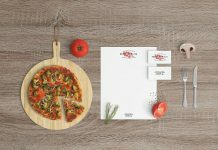 Easily place your artwork inside smart objects, layers are very well labeled in groups so you can quickly make the presentation and display in front of your audience and clients. 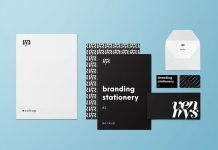 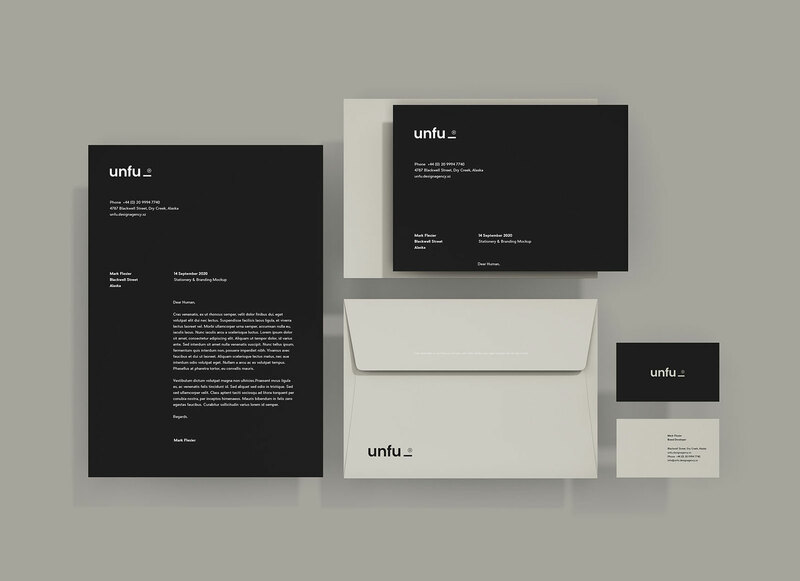 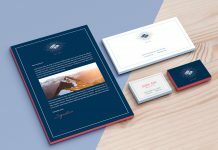 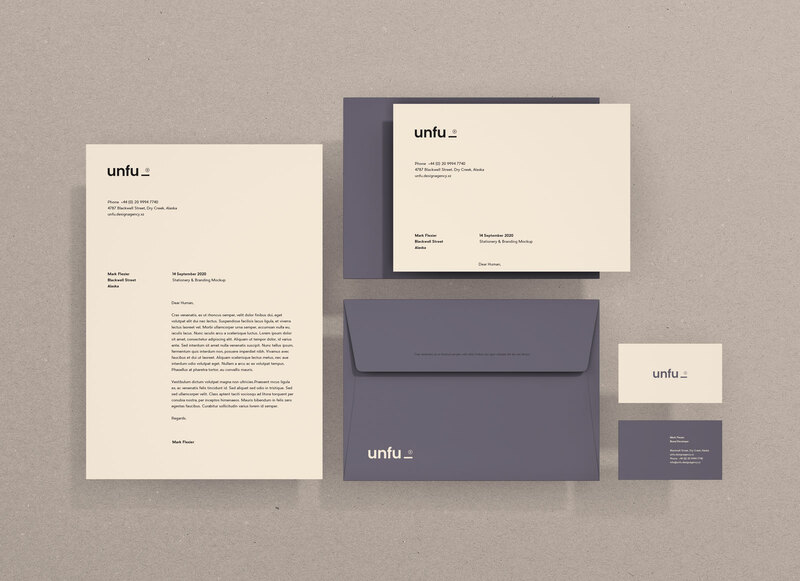 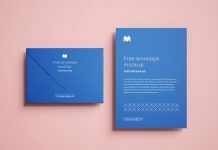 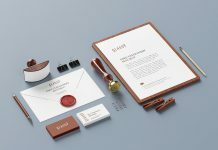 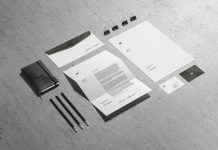 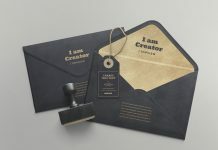 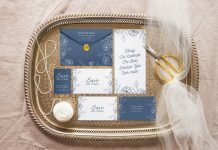 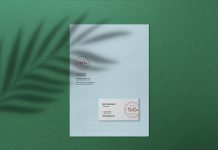 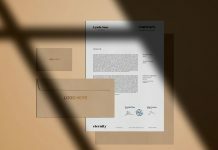 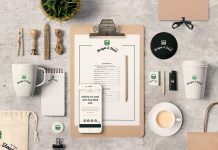 For more stationery mockups do check out our branding mockup section and do not forget to subscribe if you are a new visitor to our website. 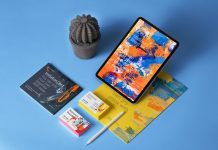 We only share fresh high quality free mockups on good mockups website.